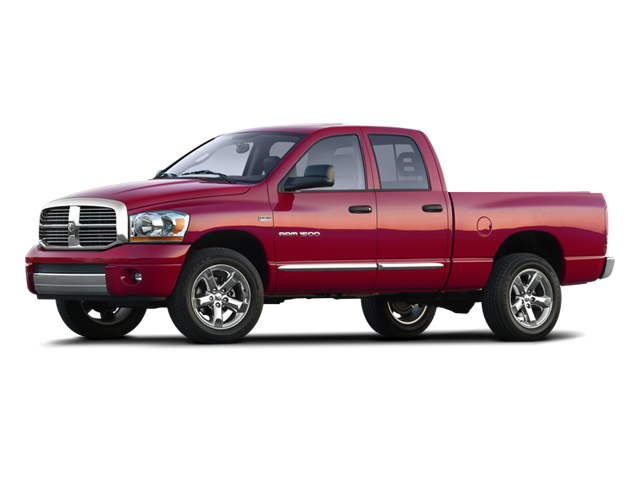 Hello, I would like more information about the 2008 Dodge Ram 1500, stock# WT0111A. Hello, I would like to see more pictures of the 2008 Dodge Ram 1500, stock# WT0111A. Please text me about this 2008 Dodge Ram 1500 (1D7HU18228J187515). I would like test drive the 2008 Dodge Ram 1500, stock# WT0111A.